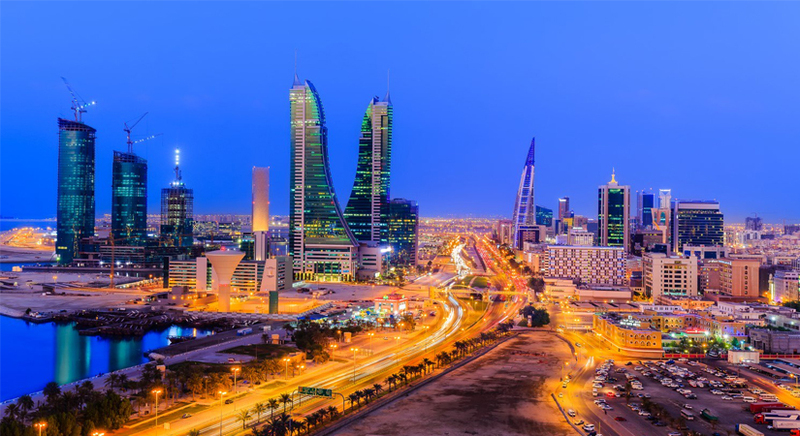 Perks of being a Bahrain expatriate: how Bahrain became expats' favorite destination? It is a fact that the huge drop in oil prices, which started in 2014, may have made Bahrain a subject of envy on the international level. It is no secret how countries and countless families inside (and even outside) the oil business have been affected by the huge catastrophe. At the same time when most, if not all, countries involved in the oil industry were feeling helpless and seeing themselves as victims, Bahrain didn’t think twice before resorting to its few resources. It is true that Bahrain may not enjoy a variety of natural resources, but the kingdom nevertheless employed what little resources it has and succeeded in saving its economy. Bahrain has been blessed with a central location. It is accessible through land, water and air, and only the 25-kilometer-long King Fahd Causeway separates the kingdom from Saudi Arabia, the largest market in the region. The location plays a major role in the non-oil economic growth through trade, tourism, logistics and manufacturing materials. According to the Bahraini Economic Development Board, ‘manufacturing, raw materials importing, plant machinery, and spare parts are exempted from paying 5% customs duty,’ and ‘[d]uty free access [is applied] to the following countries: GCC, USA, Singapore, all 14 Arab countries, Norway, Switzerland, Iceland, and Lichtenstein.’ Even Bahrain’s Free Trade Zones – the Bahrain Logistics Zone (BLZ), Bahrain International Airport and Bahrain International Investment Park – have no restrictions since they apply no taxes, no duty payment on Bahraini merchandise exported to the rest of the GCC and very little to no customs. 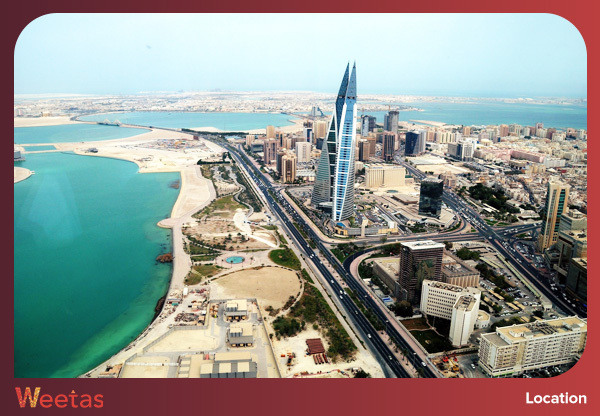 The real estate market in Bahrain became in the spotlight after the oil drop in 2014. It was one of the major factors that helped save the country’s economy when it became heavily threatened. As a result, Bahrain focused its efforts to establishing a reliable real estate market as an alternative to its main natural resource. 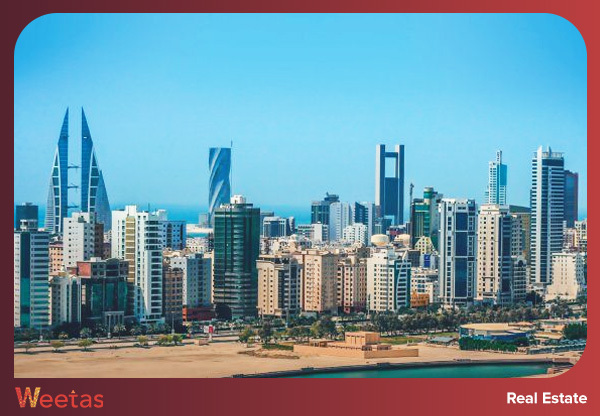 On the residential level, the quality of life in Bahrain has attracted tourists to visit and expats to live in the country, which resulted in a satisfying percentage of renting and buying properties. On the retail level, shopping malls, entertainment facilities, restaurants and sports facilities have attracted locals and visitors alike and, since everybody likes to spend some time out, such facilities became a reliable resource to the country’s economy. Another factor is the fact that foreigners own 100% of their businesses in Bahrain and have the luxury of paying a lot less than in other countries, whether for their properties or their merchandise. Such retail and residential establishments did not just (positively!) affect the real estate market, but opened the door for more tourists of different tastes and definitions of a vacation. Despite its small size, the Kingdom of Bahrain has something for every tourist. On the one hand, there are shopping malls, cinemas, restaurants and luxury hotels and resorts for tourists who travel for relaxation and fun. On the other hand, there is the Bahrain National Museum, the Tree of Life, and Al Areen Wildlife Park, to name a few, for culture and nature lovers. 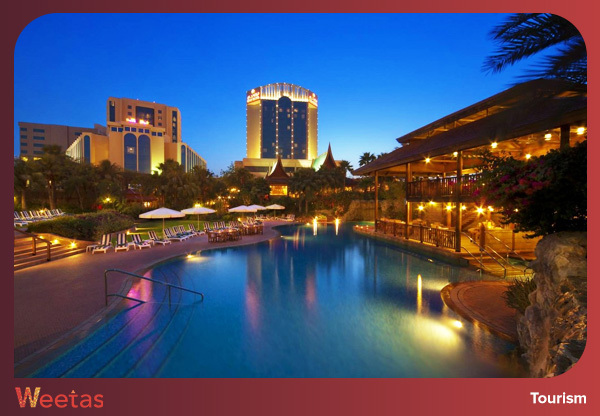 So, while Bahrain already had its own tourist attractions, the establishment of new attractions to act as man-made resources for the real estate market came as a bonus for the tourism sector, in particular, and the country’s economy in general. 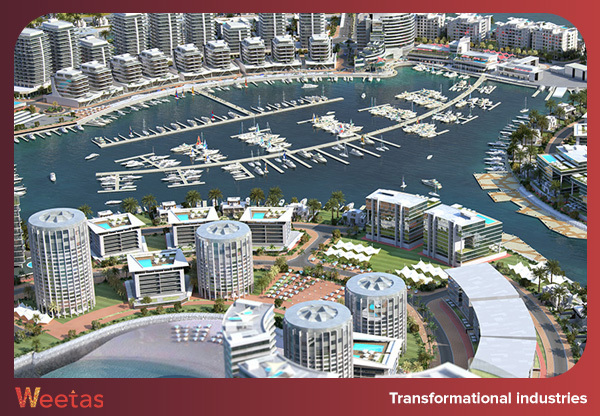 Another thing that Bahrain succeeded in adding to its list of non-oil resources is the transformational industries. Thanks to its low taxes and the customs-free, value-added (for imported and exported merchandise) Bahrain Logistics Zone (BLZ), Bahrain has attracted a considerable amount of foreign investors in the industrial sector such as Mondelēz (USA), MTQ Corporation (Singapore), Abahsain Fibreglass (Saudi Arabia), RMA Middle East S.P.C. (Germany), Siemens (Germany) and JBF (India). On the other hand, Bahrain has proudly established its own factories for a number of different industries such as aluminium (e.g. Aluminium Bahrain – Alba), chemicals (e.g. Bahrain Pharma) and plastics (e.g. Big Boxers Company W.L.L.). If all this proves anything, it proves the fact that Bahrain is determined to rise and prosper as a nation despite of any obstacles that may appear unannounced such as, of course, the oil crisis. Such a thing would never have succeeded if both the state and the people have not worked hard for the sheer sake of their country. Plenty are nations whose people work hard, but whose economies remain unstable because their governments have different goals. However, Bahrain has become a living proof that if one wants to succeed, they will, regardless of how little they may seem to have.